Here are some links to some artist that use Carl's Custom Amps and other great guitar and amp related links. Check them out! The man needs no introduction! From the James Gang to the Eagles to his solo records Joe Walsh is simply one of the greats. After seeing the Rolling Stones he wanted to get that Keith Richards Tweed Sound! The Amp: A 5F8A High Powered Tweed style amp but with all the Carl's Custom Amps tricks. NOS tubes throughout and Weber 12F150 Speakers. This L.A band is really something else. It's a concept band unlike anything I've heard. Jazz, Rock, Lounge and other influences. Their lead singer and guitarist Sterling Musk plays this custom built Carl's Custom Amp. Be sure to check them out! Chris Adams of C.M Adams and the Revelators plays custom built Tweed Recording Pro for vintage Tweed sounds! His bands plays folk and bluegrass with religious and spiritual themes and are fantastic band. Check out their music!! Guitarist Dave Spindle with the So Longs plays a CPC-80T Tumblin' Dice 30W Head and Cab and has the Octal Princeton head too. The So Longs from Oklahoma City are one great band. They play rock n' roll with a kind of snotty punk influence. Well worth checking out! Hailing from Louisiana this singer song writer plays and writes blues, soul and roots based music. A very talented guy! Check out his albums! Tyler White of the Monte Carload records with an special Octal Princeton Head fitted with variable power for better volume control. 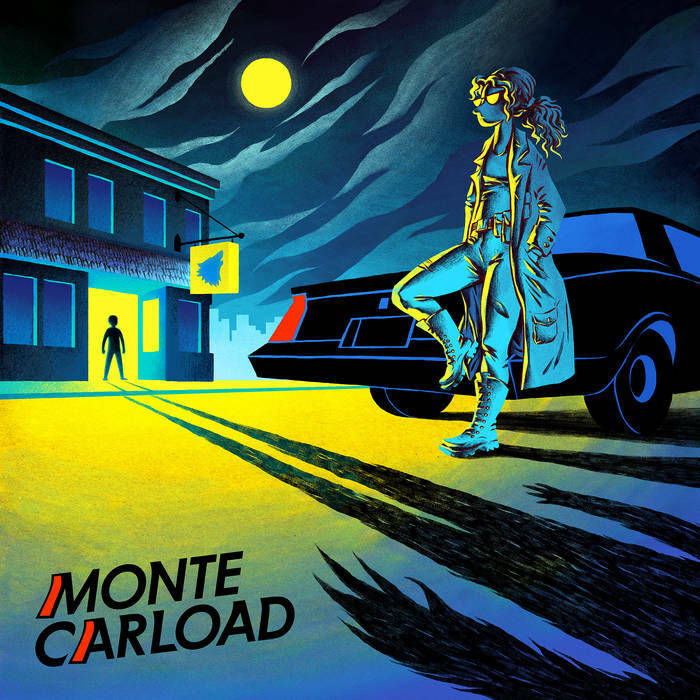 His latest record is a brilliant and quirky concept album available at: https://montecarload.bandcamp.com/ be sure to check it out!